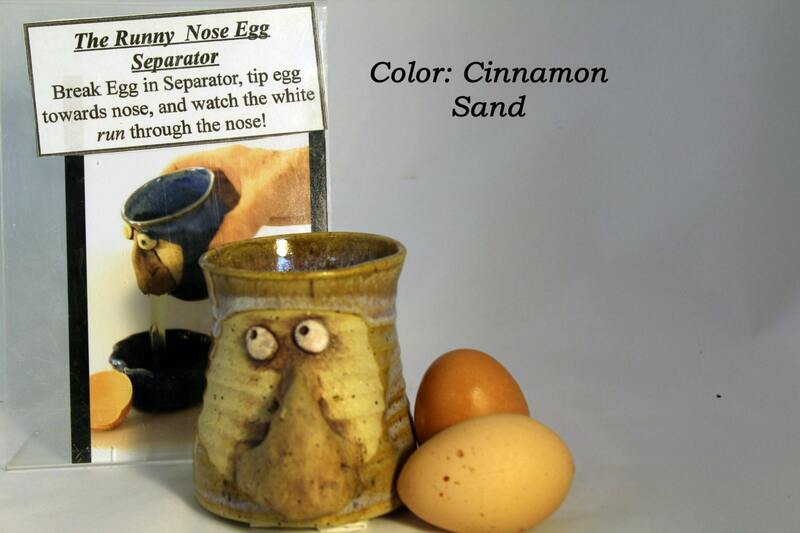 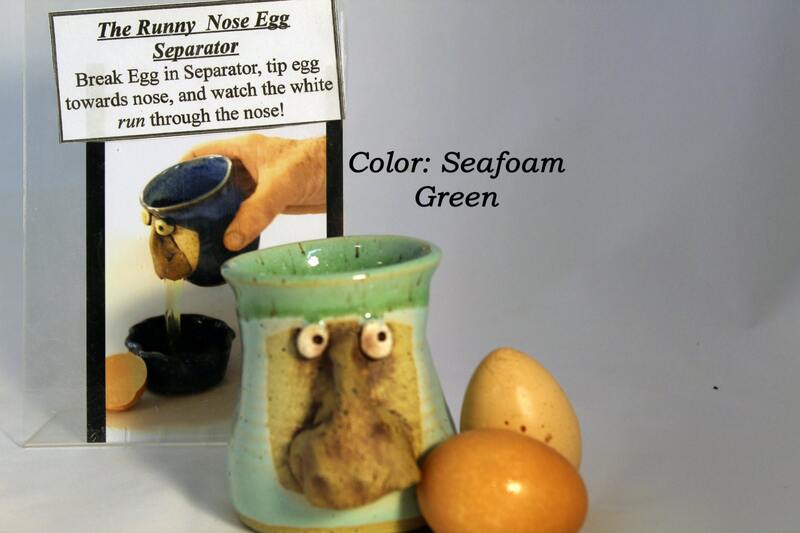 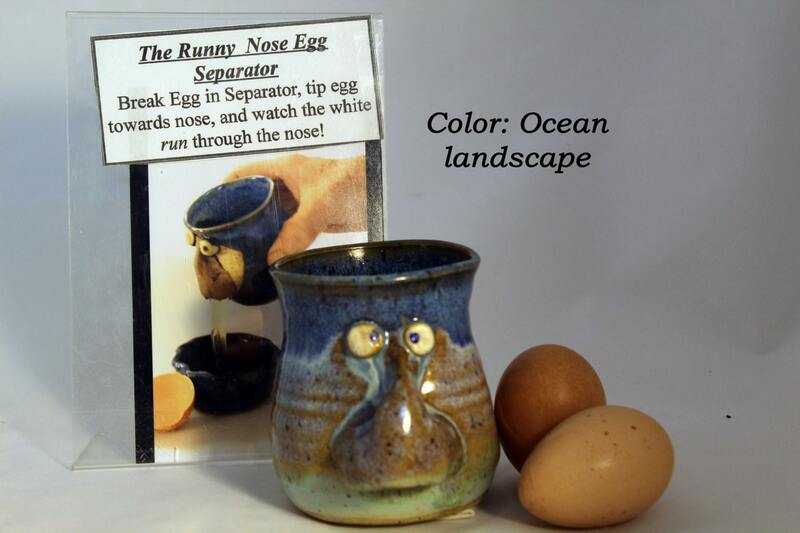 Make your baking experience fun again with our new runny nose egg separator. 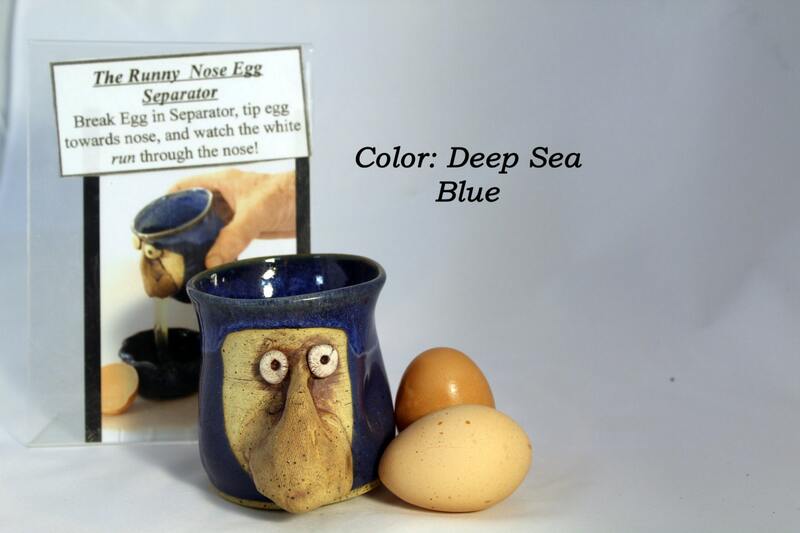 These little pots work great weather your on a diet or like to bake, these fun little pots will make you smile every time. 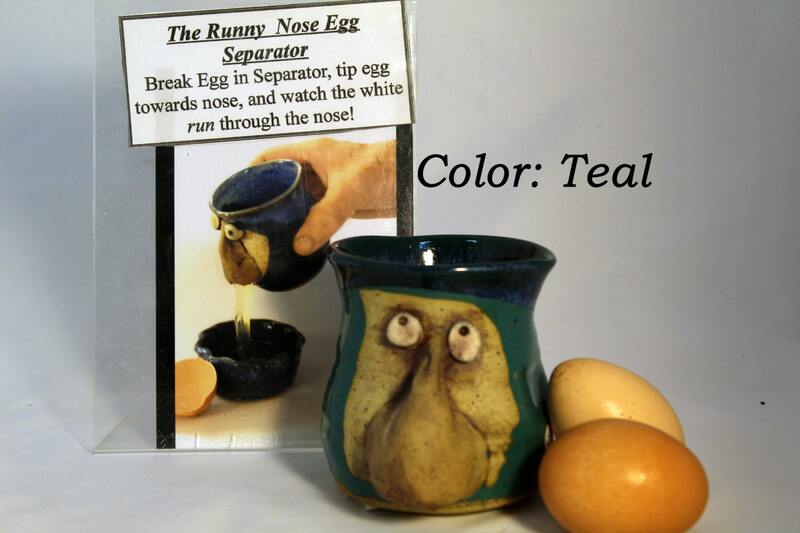 A great conversation piece for friends, or a great gift idea for anybody with a sense of humor.